Welcome to the website of Nate Keane and Rachel Keane. Dylan Matthew Keane has Arrived! There is a new album in the glamour shots. Greetings! 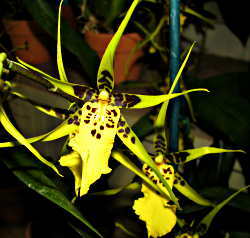 We have added a couple of new albums of our activities in 2010 as well as some pictures of the house. Check them out! Hello! We have added a new album to the glamour shots covering from Fall of 2008 all the way through the end of summer, 2009. Check it out! We've had a busy fall so far! In September we moved to Washington. After getting settled in, we went to the farm to celebrate Rachel's birthday, Nate's folks came over to Washington and we did some exploring, Shaina came down for Nate's birthday, and we went back to Idaho to see Seth, Melissa, and Mae! Happy Fourth of July!! We've just come back from our 4th of July in Oregon trip! Uncle Tom, Aunt Laura, Amanda and Ashley all came out from Minnesota. Together with Matt, Liane, Don, and Ann, we met at Gold Beach, OR. We celebrated our 2nd and Matt and Liane celebrated their 30th wedding anniversary over the weekend. Happy 30th, Mom & Dad! We covered a lot of ground on this trip, from beach combing, to jet boating, to Crater Lake National Park and driving through the Obsidian Fields in Eastern Oregon. And finally a quick drive through of Lassen Volcanic National Park on our way back home! 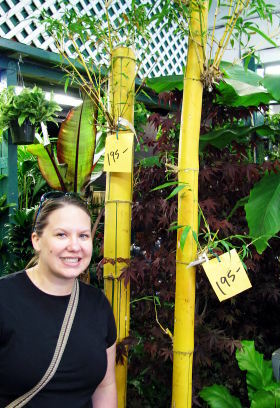 We took a quick trip to the San Francisco Flower Market. 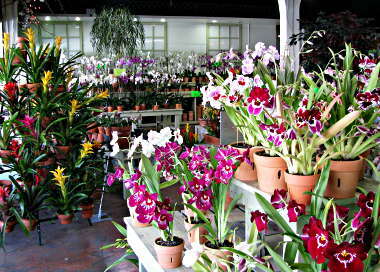 Here are a couple of pictures from the different shops. 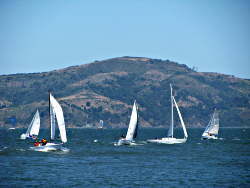 There must have been a lot of wind on the bay, because it was packed full of sailboats! We've had a busy spring since we came back from Ireland. Rachel's folks and brother and sister in law came down in March, and we went to Yosemite National Park. Nate's folks came down in April and we went to Kings Canyon National Park, Sequoia National Park, Carrizo Plain National Monument, and the Big Sur Coast. 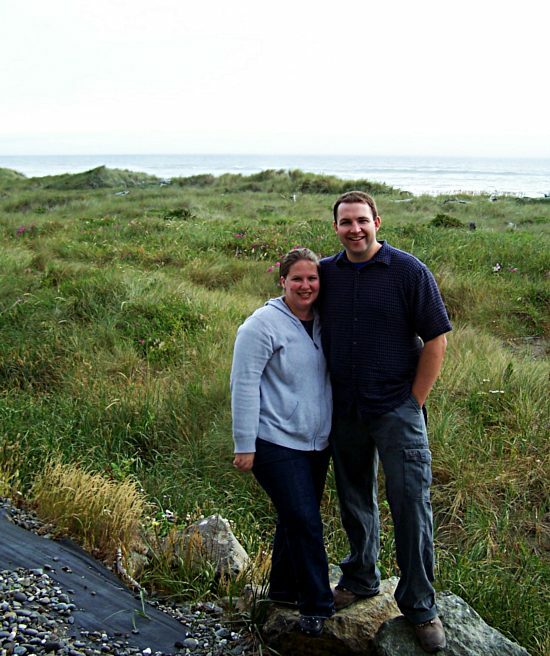 Nate's sister Shaina graduated from Washington State University at the beginning of May with a Bachelors in Geology. You can check out all three events in Glamour Shots on the left. Be sure to leave us a comment or two! 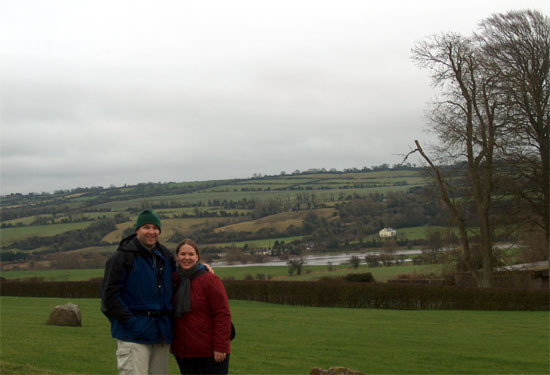 Us in the Boyne Valley in County Meath, Ireland! Ireland is beautiful! We couldn't get enough of the green fields, random castles along the road, quaint town centers, and ancient history. Despite the rain and some crazy road signs we made it around the country in a week. We started out in Dublin with our four friends, Drew, Sarah, Christian and Rob. We all headed south to Waterford and Dingle. Then north to The Cliffs of Moher and Donegal. We visited the Slieve League Cliffs and Glenveagh National Park in County Donegal. We ventured to Northern Ireland to checkout the Giants Causeway in County Antrim. Finally, we headed back to Dublin for Donal and Erin's fabulous wedding. We enjoyed their beautiful ceremony, amazing dinner, and dancing all night! We had a great time catching up with friends and meeting new ones. We had such a wonderful time exploring Ireland and would not mind visiting again someday! Check out some of the pictures we took in our Glamour Shots. 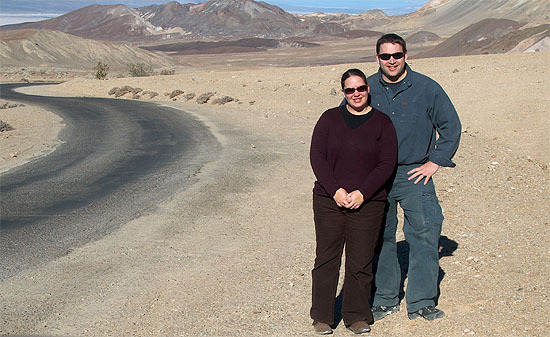 Us on our Thanksgiving trip to Death Valley! Finally! We have updated our site with new pictures of our travels. Click on "Glamour Shots" on the left to see what we've been up to. We want to be able to share our adventures with our family and friends and hope that you enjoy our pictures as much as we enjoyed taking them! Check back often as we have many other fun trips planned for the new year.